Free Trolley Rides: Stop Hop & Shop This Season! 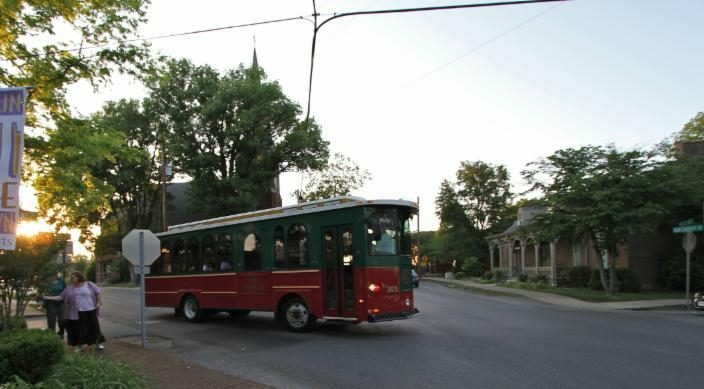 For the first time ever, downtown Franklin guests will enjoy the Stop Hop & Shop Trolley during select Saturdays in November and December! 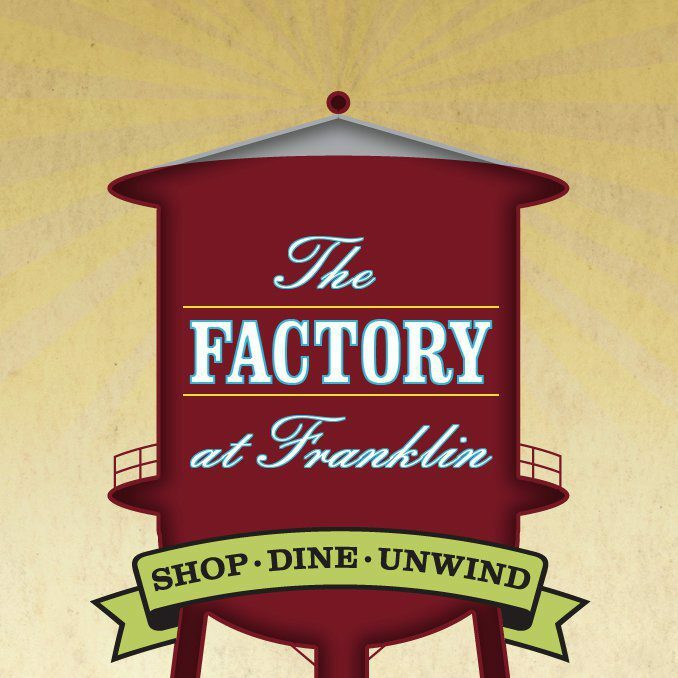 In partnership with the DFA and the Franklin Transit Authority, the Factory at Franklin is providing free trolley rides during this holiday season to encourage friends and family to experience the joy of “shopping small!” By offering this festive form of transportation, we hope that you’ll create a special tradition with loved ones: stop at the Factory to view their fantastic Christmas tree exhibition, then hop on the red & green trolley with festive surprises, and continue to shop in the sparkling & light-filled Historic Downtown Franklin, Tennessee! Plus–the Stop Hop & Shop Trolley will kick off on Small Business Saturday this year, making it perfect for you to support small and shop indie! The schedule is as follows: Nov. 29, Dec. 6, Dec. 20 and Dec. 27 from 10 a.m. to 5 p.m. The trolley will start off at the Factory at Franklin and then take its passengers down Main Street to Second Avenue, then on to Third and Fourth Avenue, and up to West Main past Fifth Avenue. It will then circle back around on Church Street and up Columbia Avenue, then on to the Factory… making sure you are able to shop at all your favorite stores! There is no need to reserve space or tickets for the trolley. Simply park at the Factory, and look for the trolley pick-up signs. Thank you to the FTA and the Factory for making this happen. Happy holidays y’all!